DClark is a Certified Matchmaker, Relationship Coach, and owner of DClark & Company, an exclusive agency for the busy professional in search of lasting love. 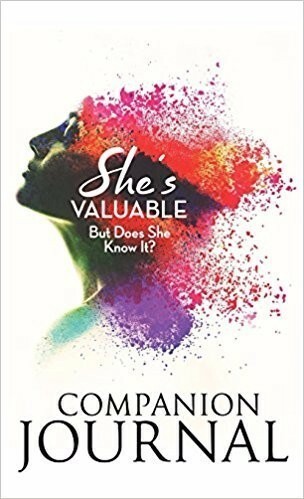 She is 100% dedicated to coaching women and men across the country on how to transform their minds, communicate their value, and transition their hearts to attract their soul mates. Driven by the promotion of self-image and understanding of self-worth, DClark’s clients applaud her ability to create meaningful dating experiences and healthy relationships. DClark is leaving her mark in the love industry daily as a sought after coach, workshop host, and contributor/featured expert in major publications such as SHEEN Magazine and Carolina Style and television networks such as The CW and WE TV. Learn more at DClarkAndCompany.com. 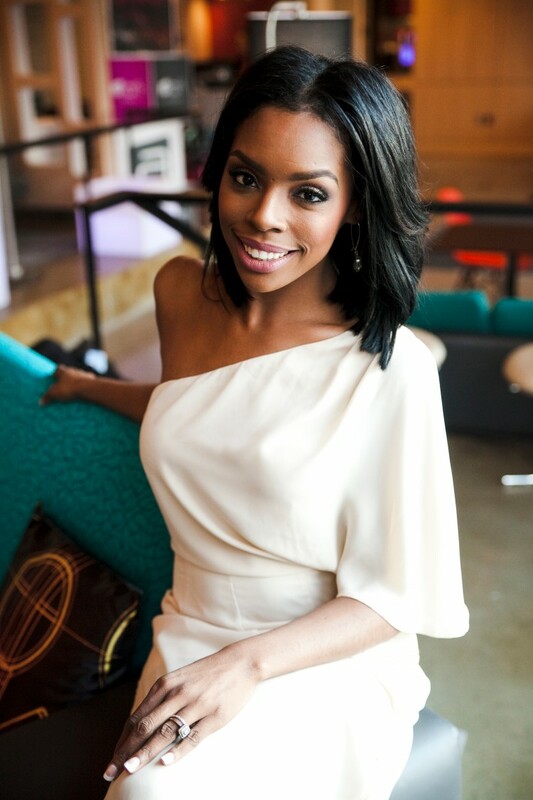 Over the span of her career, Certified Matchmaker and Relationship Coach Dominique Clark has encountered countless women who neither feel "good enough" or deserving of love and affection. 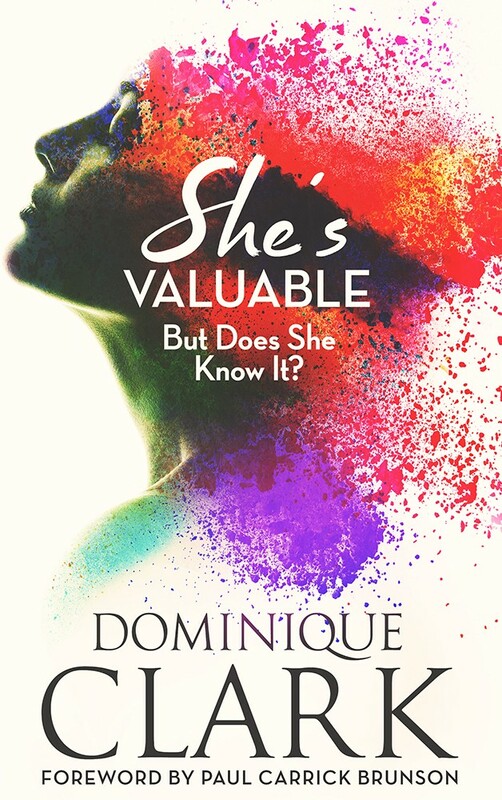 In She's Valuable, Dominique guides your personal journey to self-worth providing expert advice with a girlfriend's touch. 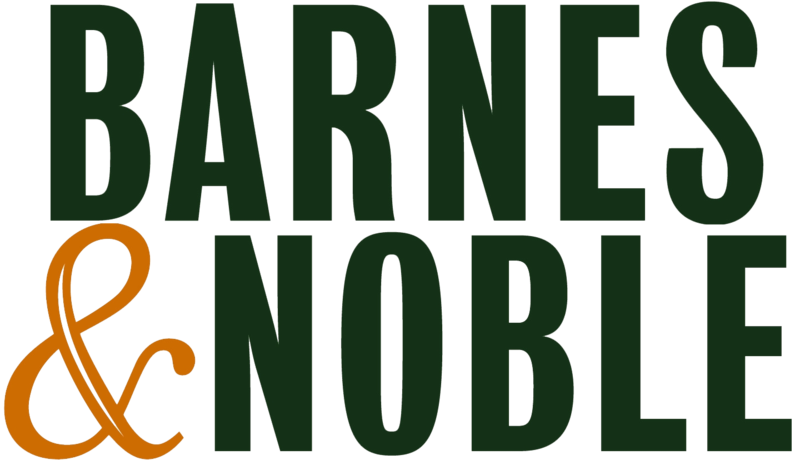 Experience authentic transformation through a 30-day devotional, self-reflective exercises, and personal goal-setting. Get ready to win in love and life with #YourFavoriteMatchmakerTM DClark by your side.